 Blog — Katie James, Inc.
Tales from the behind the scenes of designing and promoting. PERSONAL TRAINING: 20% Off any already discounted package. Katie can help you plot out your website, make your social streams look good and be compelling, understand SEO, help you with your blog ideas to attract people from Google and shop from you (even if you sell time/services), etc. WEBSITE DESIGN: 20% Off the First Time Website Design Package. Great for brochure websites, and even with light ecommerce. Those of you selling services, Katie can help you think up packages that can be purchased online, or ways to skip the invoicing step. Feeling super proud of the new website redesign for Mugi Pottery, an interactive pottery studio in Manhattan's Upper West Side. After designer/producer Katie took pottery classes there many years ago - before the iPhone existed! - Mugi Pottery became a website client. We first housed their website in Joomla, then in Drupal, and now in Squarespace. Putting this website together for them was such a pleasure. Favorite parts? That more photos and galleries are so much easier now. The SUPER EASY "Blocks" that Squarespace makes available that we can use as call to action buttons, without designing a color graphic! Now their ecommerce is real easy to lay out. The Teachers have their own page of bios so that web visitors can see who really makes up Mugi Pottery. Owner Outi Putkonen elected to use Ocassion to handle their class registrations, workshops, and one-off classes. While Squarespace could have handled this, Ocassion is simple to use. Using Squarespaces "Block" was easy enough to mimic a checkout button. Hello! While the main local blog is over at A Little Beacon Blog, if you want some tech talk about social media, SEO (search engine optimization...aka Google stuff), newsletter strategy, and things like that, then you'll find a bit of that here at That IT Girl. It's the name of a blog I started long ago, in a galaxy far away. It's all coming full circle. But mainly, most of my tech and strategy articles, as well as webinars, are at Tin Shingle.